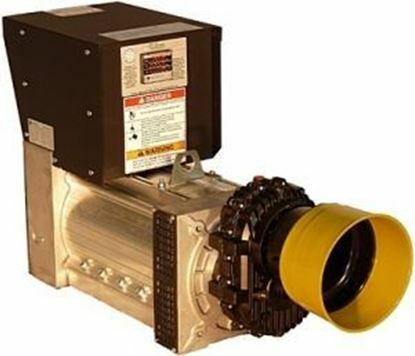 IMD has been in the business of making PTO generators since 2002. They strive to make the best quality unit available. All of their units contain only 100% copper windings and UL/CSA circuit breakers and receptacles. 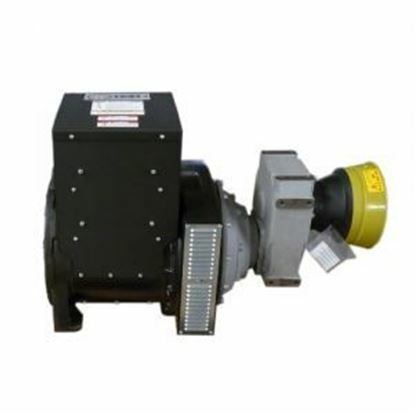 Each unit is also equipped with a plug capable of carrying the full power of the generator directly into your house, through a transfer switch. 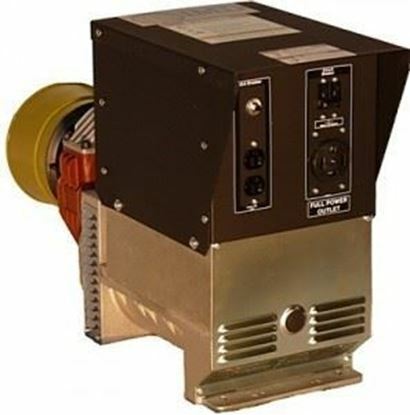 Individually protected circuits- Every receptacle on our generators is individually protected by its own circuit breaker and ever circuit breaker is wired through the main circuit breaker for maximum protection. 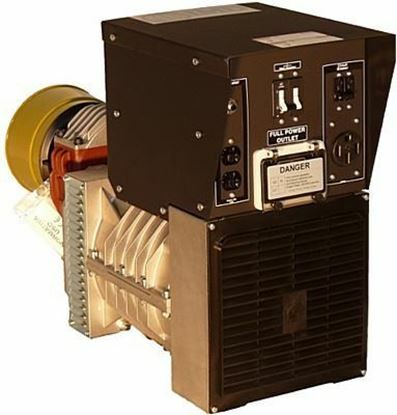 Automatic Voltage Regulation- An optional feature that is available on many of generators is Automatic Voltage Regulation or A.V.R. The AVR technology regulates the output voltage of our generator to a higher degree of efficiency and allows for larger startup power. 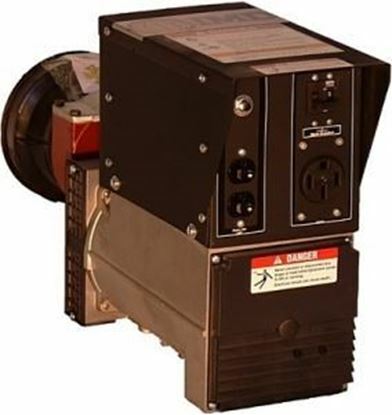 UL/CSA Listed Circuit Breakers- All of our generators have UL/CSA approved magnetic circuit breakers, of the same or higher specifications than the one that protects your home or farm.